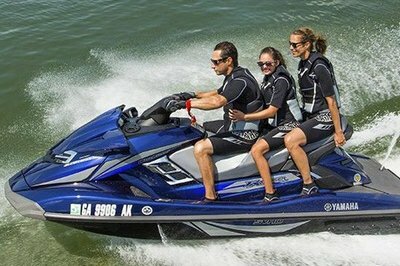 The Yamaha FX Cruiser SVHO is the most powerful jet ski built by the Japanese manufacturer, as it is powered by the strongest engine in its class. 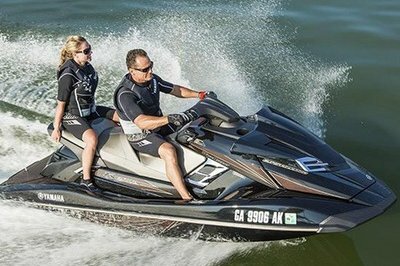 Its 1812 cc, supercharged, 4 cylinder, 4-stroke, Super Vortex high output Yamaha marine engine is fueled by a 18.5 gallons fuel tank and needs to deal with a dry weight of 875 kg. 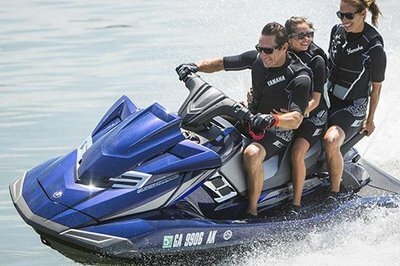 The Yamaha FX Cruiser SVHO can transport up to three persons and is fitted with a comprehensive list of features which make it a fun and practical watercraft. Among them you’ll find a convenient tow hook, hydro-turf mats, stern storage and pull up cleats. Moreover, the ski jet also features adjustable steering, Cruise Assist and the Quick Shift Trim System. 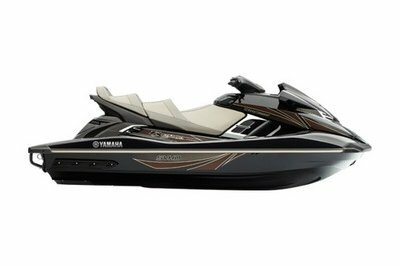 The Yamaha FX Cruiser SVHO is offered with a base price of $15.399. 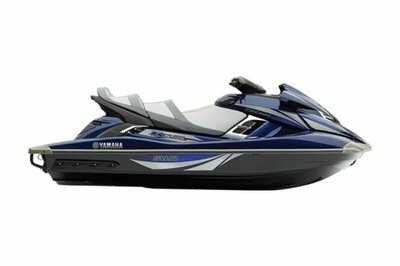 Hit the jump for more information on the Yamaha FX Cruiser SVHO. Quick. Fast. Powerful. The revolutionary FX Cruiser® SVHO™ is shaking up the industry with its all-new Super Vortex High Output Yamaha Marine engine. 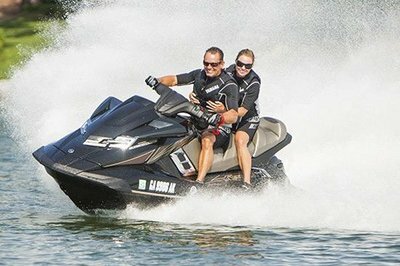 This is the largest displacement engine of any production watercraft in the industry, with more power and torque than any WaveRunner personal watercraft in history. It’s matched with Yamaha’s exclusive NanoXcel® hull plus a host of upgraded performance components for an exciting, agile ride. Passenger-friendly amenities include Yamaha’s exclusive Cruiser® seat and an extended rear platform with extra stern storage. Make no sacrifices. The flagship FX Cruiser SVHO delivers an incomparable ownership experience. Reverse and a true neutral gear combine to offer precise control and ease of operation.